Whilst the original Bloodsport came out almost 3 years ago on an early EP, it's re-vamped 2015 version with added strings courtesy of Rosie Danvers and Wired Strings still sounds as fresh as ever. 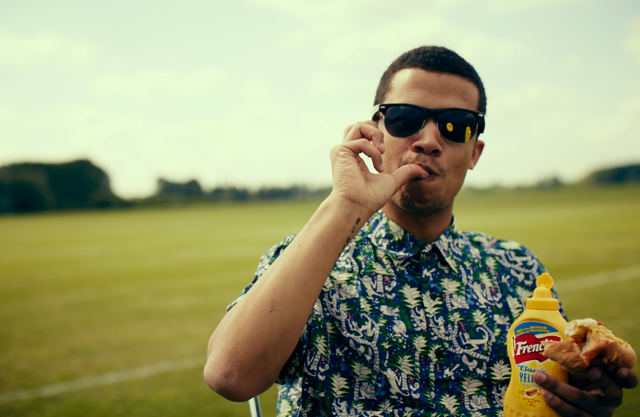 I guess that says a lot about Raleigh Ritchie in itself. Ahead of himself and the game from his very first steps in to the musical world, this return sparks an exciting time ahead as he looks to follow up recent single The Greatest alongside performing with George Ezra on tour with his debut album due later this Autumn. The new single Bloodsport will be released on September 11th via Columbia Records. Check it out for yourselves below.